作者: Lee Sang-ki on 12 January , 2018. Philippines: the country that sent troops over to support the Korean war; the country that used to be second in wealth to neighboring Japan. In mid-1980s, the people continued in the long-fought race against President Marcos’ dictatorship, winning that race in June of 1987. And even though many Philippines have lived in other nations and spread ideas and have helped other partner nations socially and economically, it is also true that many do not really know the country as much as they think. Since the past summer, news regarding the Philippines was regularly brought up throughout international news. More specifically, news about President Roderigo Duterte’s War on Drugs was on the international agenda. 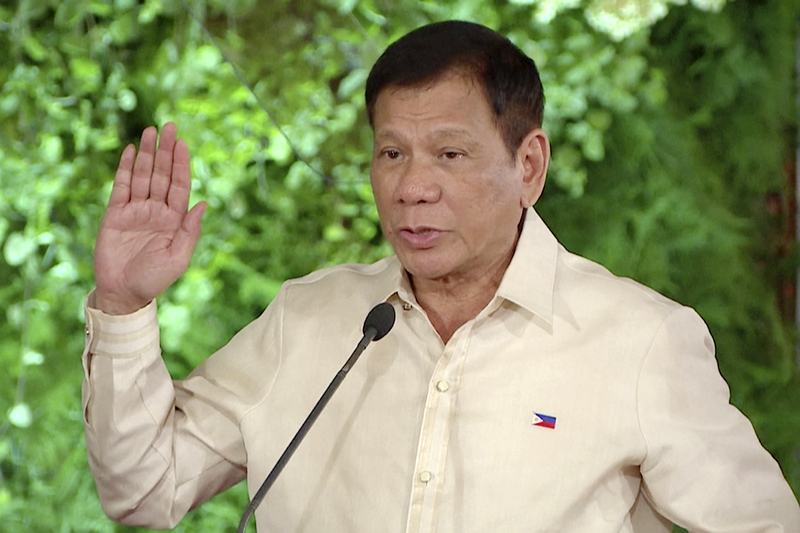 Since being in office, Duterte (formerly Governor of Davao city) announced his will to fight the nation’s issue with institutionalized drug dealing and abuse. It has been said that the number of deaths from this war on drugs ranges from 3000 to almost 10,000 persons. The large difference in numbers is mainly due to the fact that more than the extrajudicial killings, more people have been killed from organized crime offenders and drug mafia groups. People have generally responded in two ways regarding Duterte’s drug war. 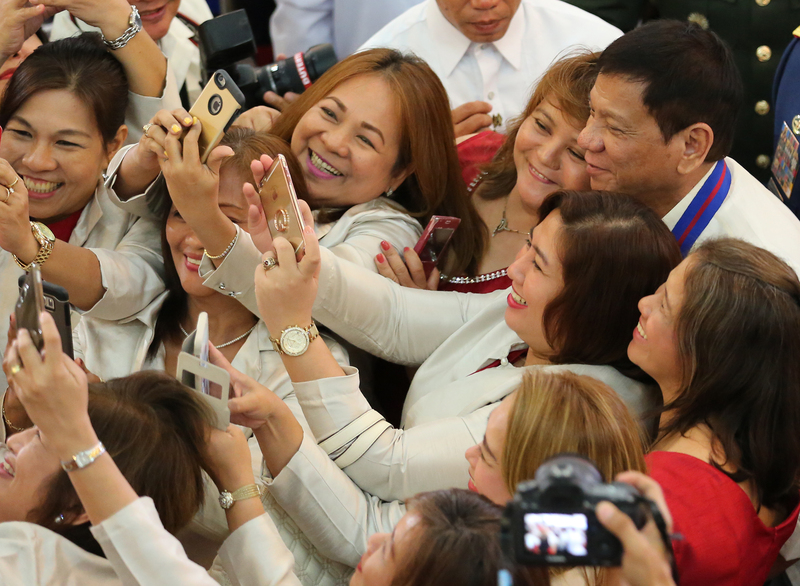 Citizens of the Philippines are in absolute support of the Duterte regime whilst the international society and foreign media have covered the policies as being inhumane. Killing for a drug-free nation?